S’mores overload. Wait till you try these! S’mores overload…is there such a thing? In The 70273 Project campfire on Facebook, we talk about s’mores a lot. I mean, it’s a campfire, right? What else do you do with a campfire? Okay, you might roast hot dogs first, but you’ve got to have s’mores. S’mores. Who doesn’t love them? On Saturday, the prompt for the Instagram challenge was “something you find in s’mores.” Easy enough. I had 2/3 of a box of graham crackers left over from something I made for Christmas. I got to thinking how good s’mores would taste right about now (as if there is ever a bad time). It’s really wet and muddy here, though (thanks to the ice storm that wasn’t), and a bonfire isn’t in the range of possibilities. Can you imagine the smoke a big pile of wet wood would send up? We’d have the fire department here in minutes and then I’d have to make s’mores for all of them. I don’t do very well sharing s’mores. I guess if they took the time to drive all the way out here to make sure my house wanting burning down, though, I could be troubled to share. One. But then, and I swear this was just pure chance, honest, I found this recipe for s’mores cups on Pinterest. I knew I had a bag of marshmallows, and I always have chocolate chips. Butter? Check. Sugar? Also check. I could make these! Now, typically, you make s’mores with three things: graham crackers, Hershey chocolate bars, and Kraft marshmallows. Some of you have never eaten proper s’mores, so I have to tell you this. Am I stickler about brands? Really only on the chocolate. Now, you can make s’mores without a campfire but honestly, why bother? After you toast the marshmallows over the fire and they get that smoky, burnt sugar taste, well…there’s nothing like it. Then you lay a chunk of chocolate on a graham cracker, squish the marshmallow onto that, and top with another cracker. Mmmm. Anyway, I couldn’t build a fire, so I thought this recipe would work just fine. It uses graham crackers, mini-marshmallows and chocolate chips instead of the stuff I mention, but hey, I was willing to try it. I smushed up the crackers in my handy-dandy method of putting them all in a big Zip-Loc bag and rolling my rolling pin over them. My triceps got a bit of a workout, but I suppose that’s a good thing since I was planning to stuff my face with all this yumminess. Highly technical method of crushing graham crackers. You could also just buy the crumbs if you want. So, you add a stick of melted butter plus a half-cup of sugar (I used less) to two cups of graham cracker crumbs. Mix that up good. When I poured in the melted butter, it didn’t look like the crumbs were quite as wet as I was going to want, so I added another 2 tablespoons. Hey, after you’ve used a whole stick, what’s another 2 tablespoons? Butter is the glue that holds those crumbs together. More is better. From there on out, I followed the recipe exactly. You basically layer that graham cracker crust with marshmallows, then chocolate chips, then more graham crackers, more marshmallows, and more chocolate chips. It’s not a complicated list of ingredients! I did use paper muffin cup liners instead of just spraying my tin. I would do that again but I’d lightly spray the top of the pan and liners. Those melted marshmallows are pretty gooey. The recipe didn’t say how many this would make, so I just kind of winged it there. I ended up with twenty-four bite-sized and twelve bigger-bite-sized. I know, it sounds like a lot, but don’t worry. The Pampered Chef mini tart shaper really comes in handy to smash down the ingredients. You could also just use a spoon or even greased fingers. This is my faithful helper, Hosanna. My other helper, Hope, is right behind her. If you have a helper, make sure they don’t eat any chocolate! You actually put these pans into the oven three different times. Twice for a short bake, then under the broiler for the finish. Do not skip putting them under the broiler, that’s where you get that slightly-burnt taste…and your house will smell amazing. I left mine for a full two minutes. You could do less, but I would not leave them much longer. This is after two minutes under the broiler. Yum. They looked sort of like some weirdly-delicious alien life form when they came out of the oven. Ahem. Don’t mind the grubby pan. I’m a sloppy baker. Sticky, gooey, ohmygoodness. Really, you need to try these. It’s very hard to stop with just one. Or two. So if you find yourself needing s’mores and can’t get to a campfire, or fear having to make enough to feed your entire fire department, give these a try. They’re a pretty close second. I am licking the screen. Heh. They were pretty good, if the rate at which they disappeared is any indication. Previous Previous post: Come join the first Sunday Sewcial! 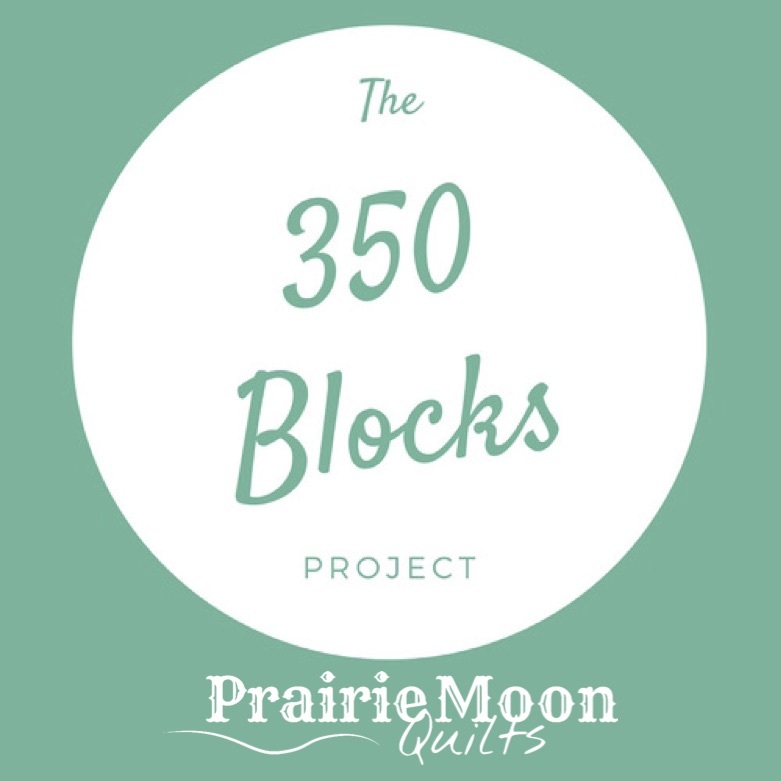 Next Next post: 350 Blocks — Round 3. You in?